It’s the small things that matter. Fossil insects from Republic and sites to the north in British Columbia are telling an important story. Paleontologists Bruce Archibald (Simon Fraser University), Alexandr Rasnitsyn (Russian Academy of Sciences, Moscow), Denis Brothers (University of KwaZulu-Natal, South Africa) and Rolf Mathewes (Simon Fraser University) found that insects that play an essential role in shaping modern ecosystems may have begun their rise to prominence earlier than previously thought, shedding new light on how the world became modern. Their work is published in The Canadian Entomologist. 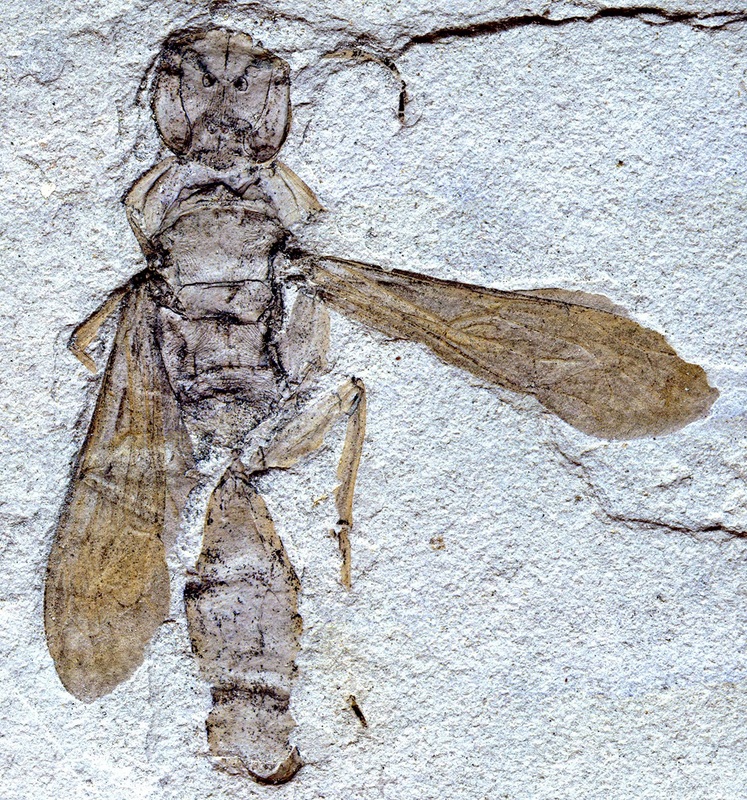 The team found that while ants, bees and ecologically important groups of carnivorous and herbivorous wasps originated long before the time that the fossils at these sites were deposited around 49 to 53 million years ago, they appear to have remained minor elements of ecosystems until a burst of diversification first appears most prominently in these fossils. Today, these insects have large numbers of species with great numbers of individuals playing important roles in ecosystems across the world. This important change was previously thought to have mostly happened in somewhat younger times. Stonerose Eocene Fossil Site is located in Republic, Washington, where citizen scientists can hunt for their own fossils.